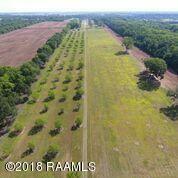 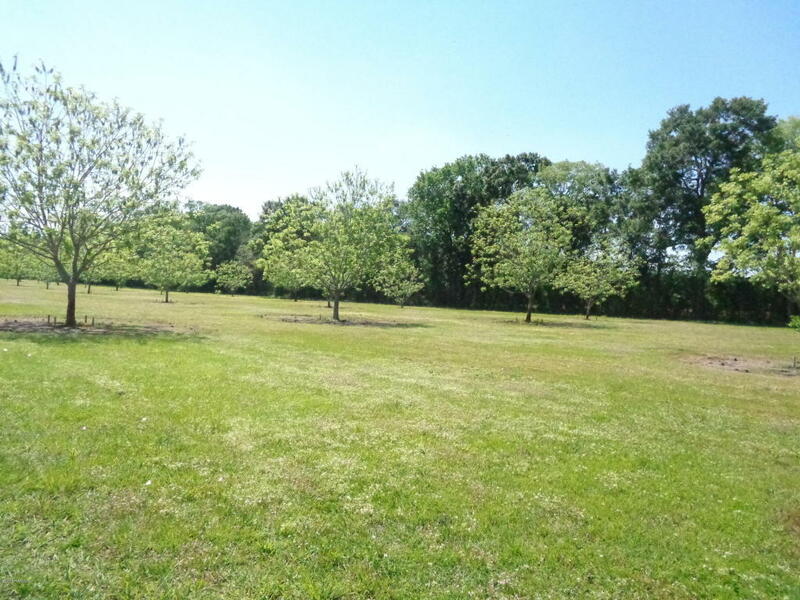 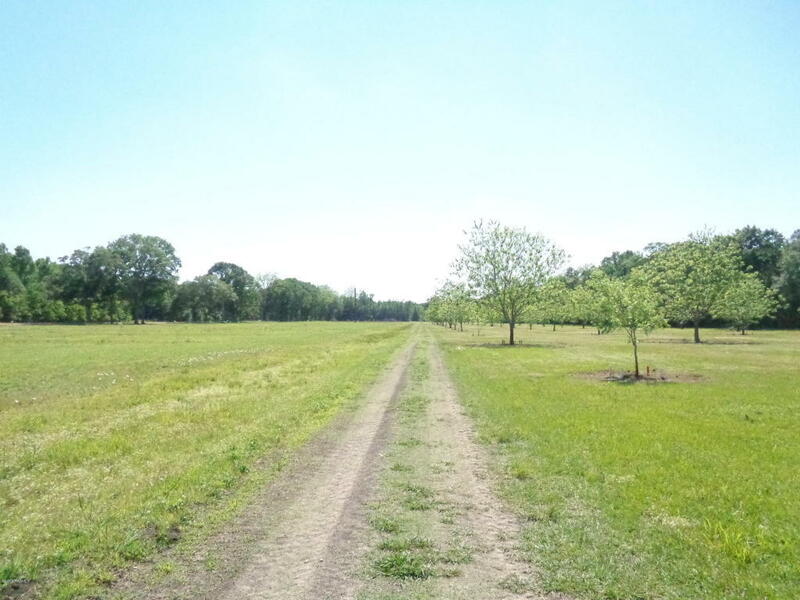 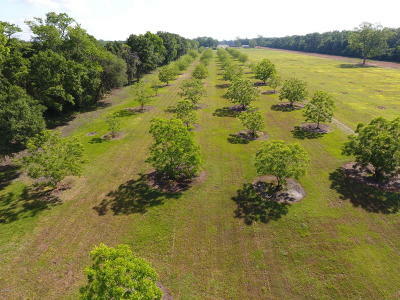 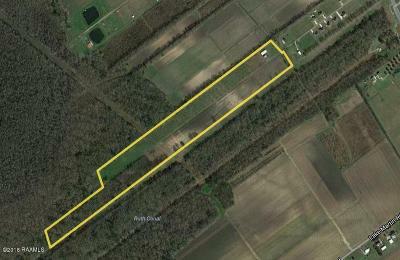 Outstanding turn-key opportunity to operate this pecan farm. Over 165 pecan trees planted. Currently in years 1, 3, 6 and 9. 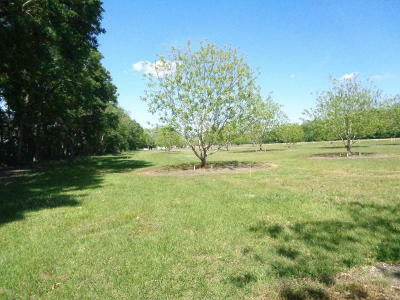 Varieties include Gafford, Elliot, Excel and native trees. 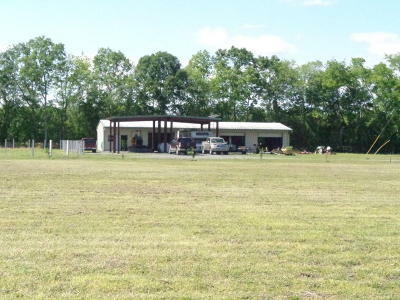 2, 550 sq. 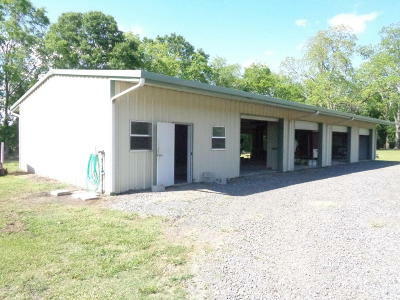 ft. metal building designed for pecan harvesting (includes cracking and drying rooms) and maintenance. Nearly half of the trees are irrigated with water well. See attached list of included farm equipment included in sale. 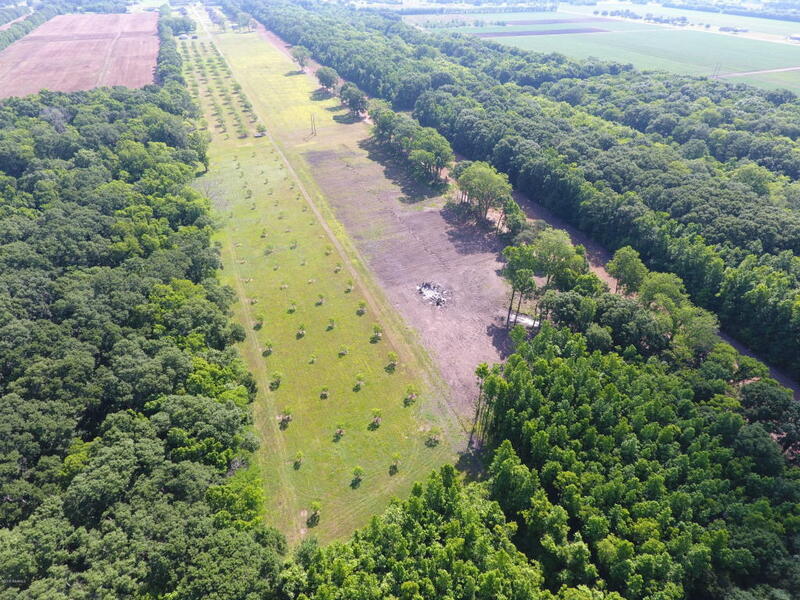 Surveys and planting diagrams are available. 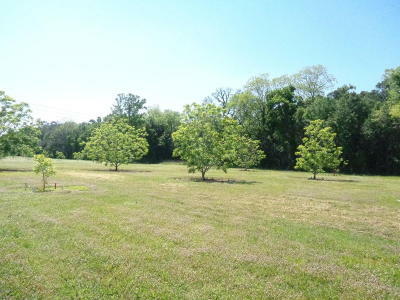 Current crop included in sale.